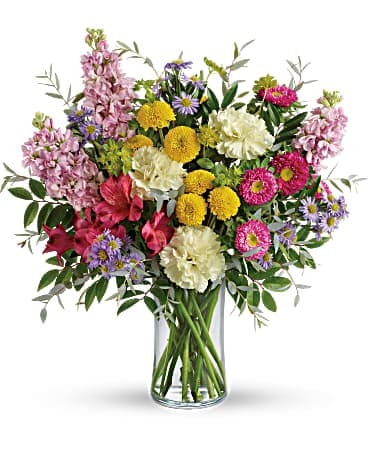 For quality flower arrangements and gifts in Agassiz, order from Holly Tree Florist & Gifts! 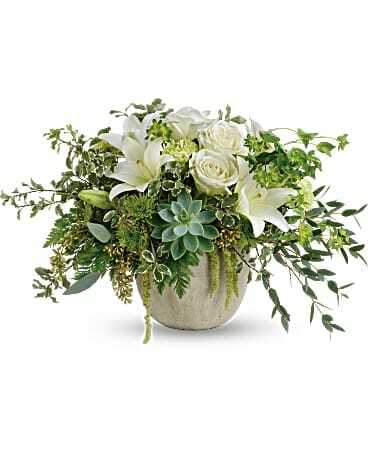 Our trusted florists are committed to creating beautiful, unique floral gifts for any special occasion. 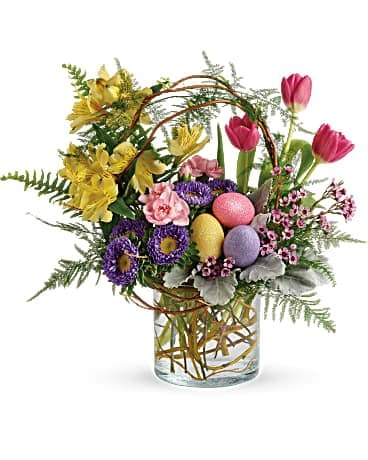 Holly Tree Florist & Gifts offers flower delivery in and around Agassiz and we also offer nationwide delivery through our reliable florist network. 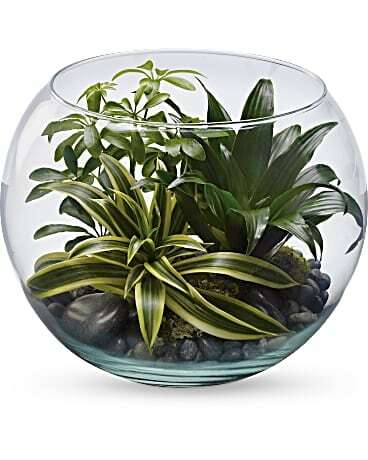 Holly Tree Florist & Gifts also provides same-day delivery for your important last minute gifts! 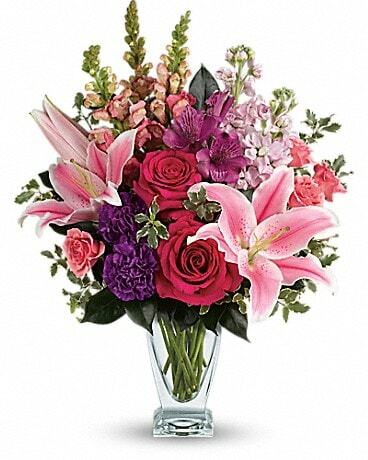 You can trust Holly Tree Florist & Gifts for local flower delivery in Agassiz or easy nationwide delivery. 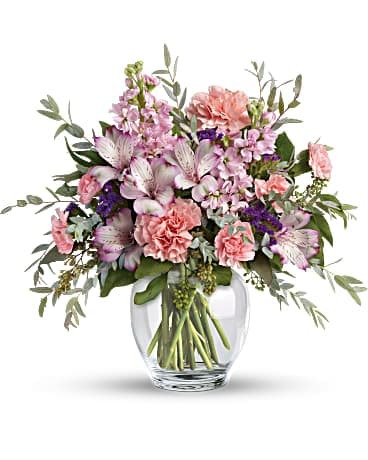 Our florists fulfill orders via our website or over the phone for your convenience.